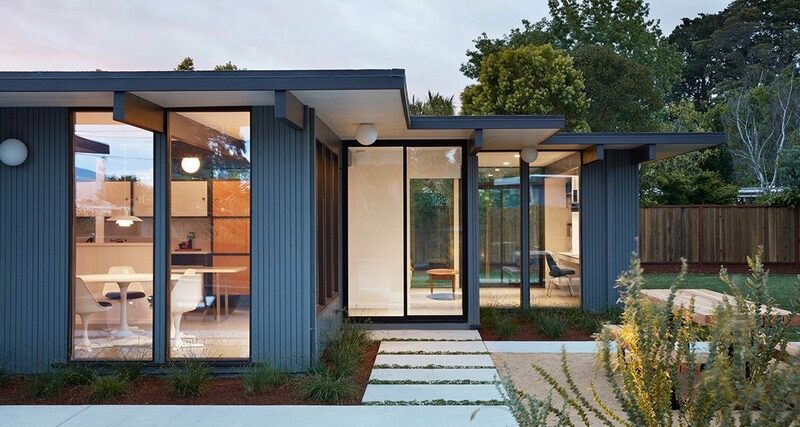 Ryan and his wife are the lucky owners of an apartment in one of this Eichler buildings in San Francisco. Initially attracted by its peculiar facade and minimalist look, Ryan tells us how they got to discover, and love, more about their building and Joseph Eichler’s work. Amy and Sean were mid-century design collectors way before buying their Eichler, and now the circle is complete. Today, you can read more about their experience as mid-century house owners and how it has changed their lives. 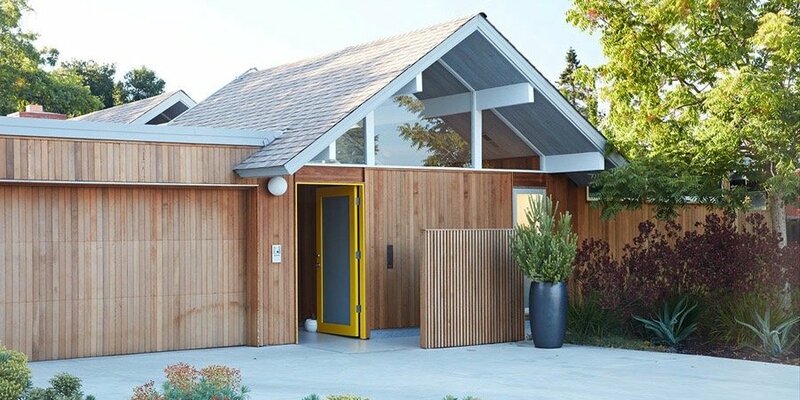 The owners, of this recently renovated Eichler home in San Mateo Highlands, California, is a young couple with two small children. They were particularly keen to preserve as much of the Eichler home’s original essence with an eye for minimalist aesthetics. 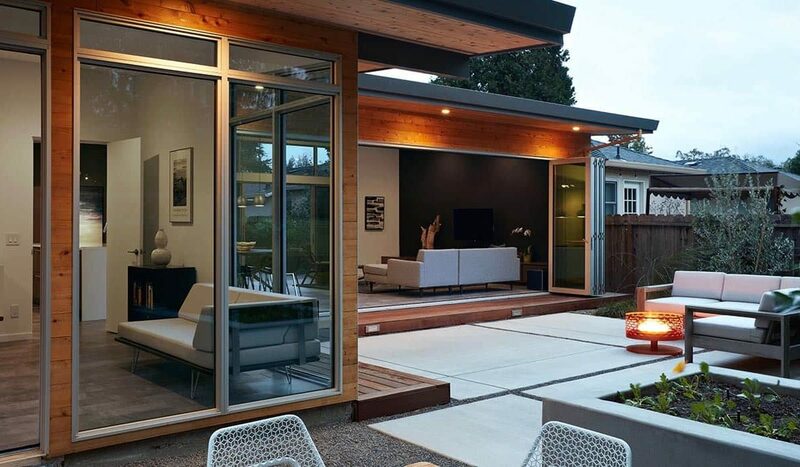 This Eichler was built on a larger scale than the typical Eichlers we’ve come to know and love. 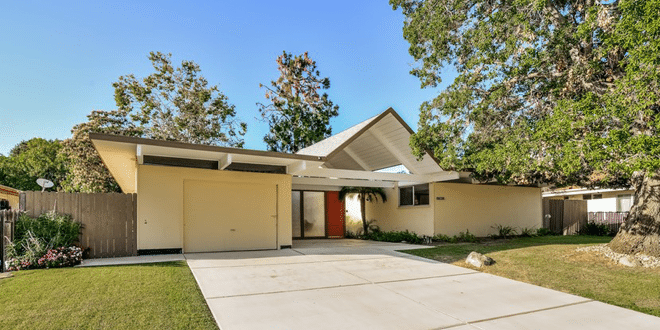 Built on an H-plan, it is described as a “Super Eichler”. There’s a pleasing functionality to this mid-century house. 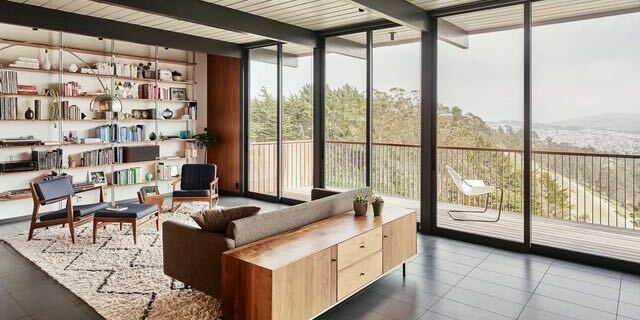 Situated in the Diamond Heights neighbourhood of San Francisco, CA, it is an original Eichler house renovated between 2012 and 2013 by Hennessey Architects. 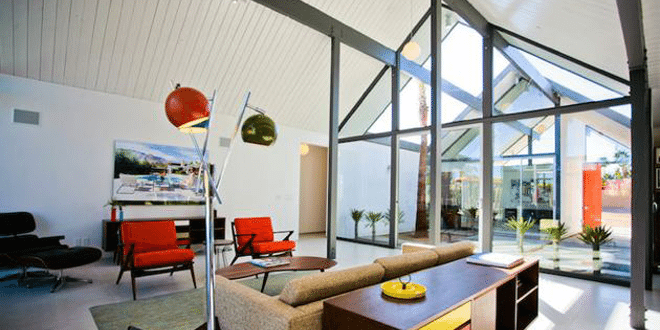 Klopf Architecture specializes in remodels of mid-century homes, often Eichler houses. They focuse on the dwellers needs and respect of the original architecture. 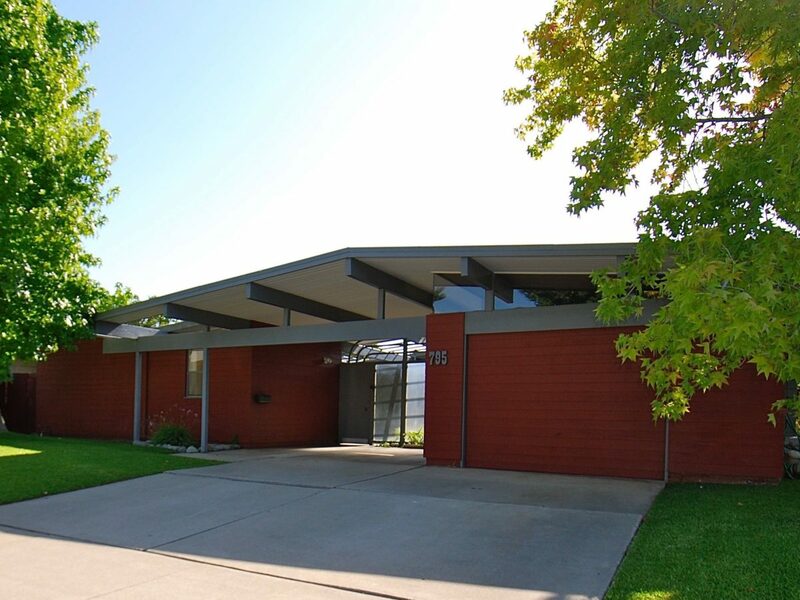 Today, John Klopf tells us about their philosophy and what are the struggles of remodeling an Eichler house today. 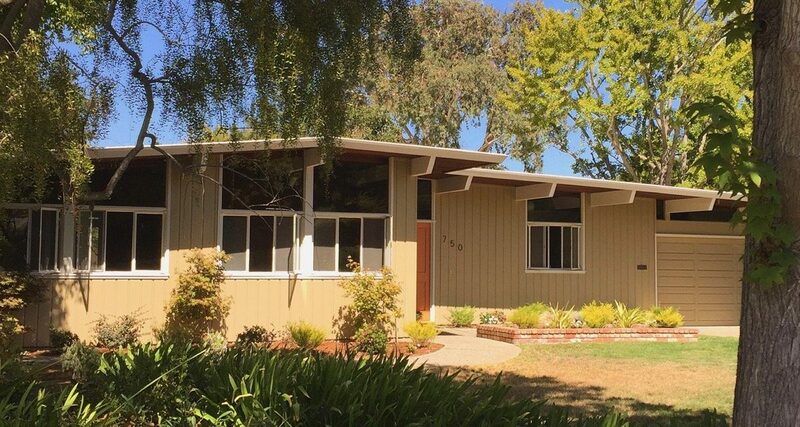 An Eichler house owner will tell us what buying a mid-century house brings, what she had to renovate, and why. Also, she will give us some very useful tips about buying the right Eichler so, be sure to read the interview till the end. 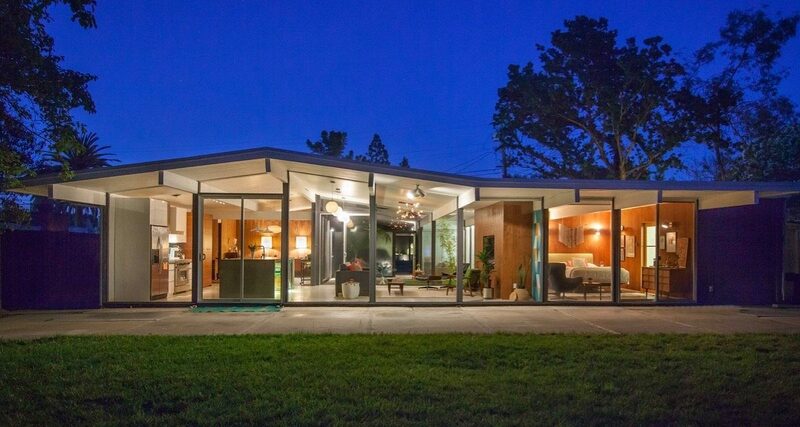 Hanh and her husband are the proud owners of an Eichler home. 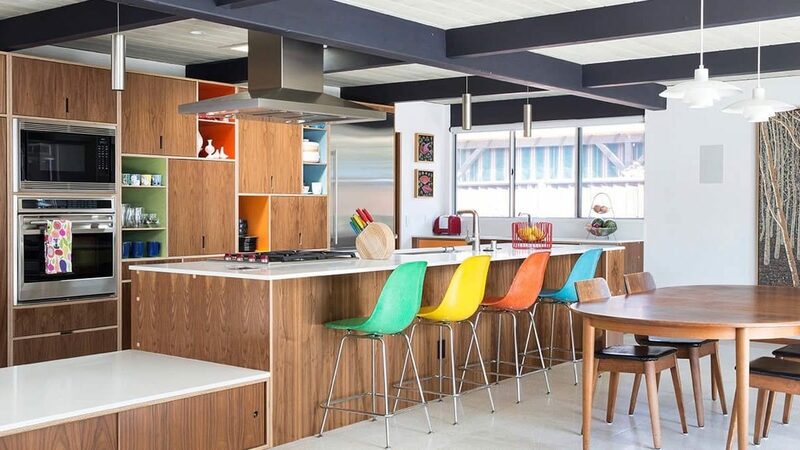 After checking their Instagram profile we had to ask more about their Eichler love affair. 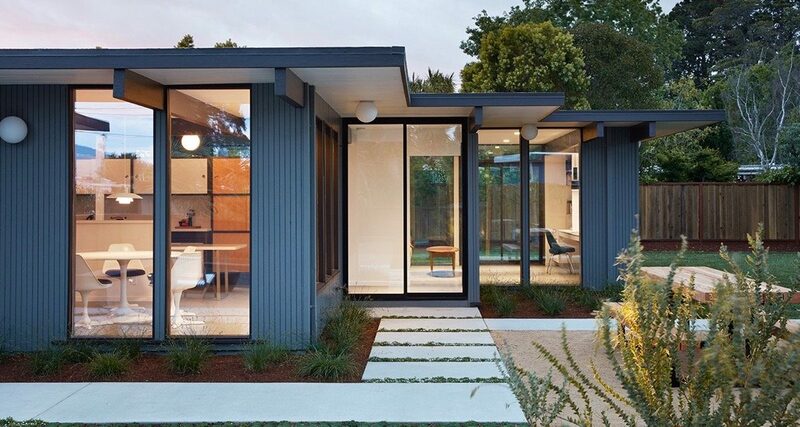 Architect Ryan Leidner’s Approach To An Eichler Home Renovation in Palo Alto, California. We recently stumbled upon architect’s Ryan Leidner work on Instagram. 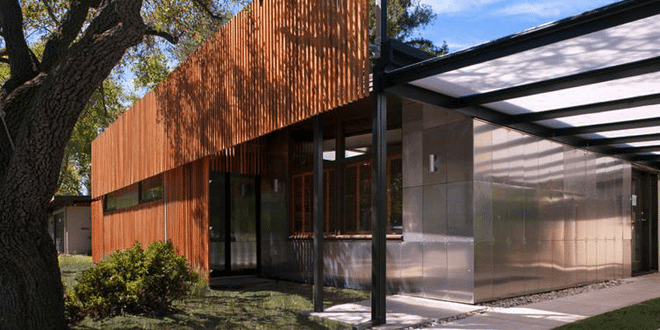 One of his most recent projects is the renovation of an Eichler home in Palo alto, California, and we could not miss the opportunity to interview him about it. 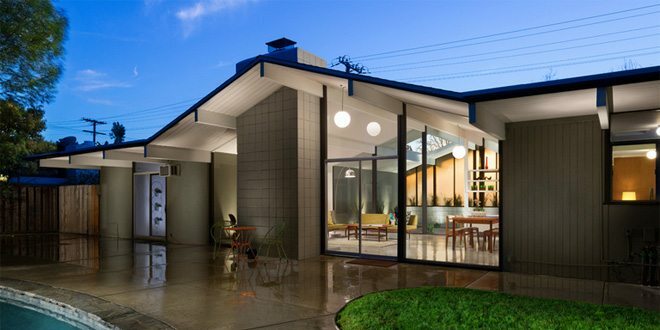 Considering the persistent appeal of Robert Eichler’s original homes, it’s no surprise that many have undergone renovations to bring them into the new century. This original mid-century Eichler house in San Carlos, California, benefits from a host of bright ideas. Following decades in which its reclusive former owner shuttered off the house to the outdoors, its subsequent owners spied a potential gem. 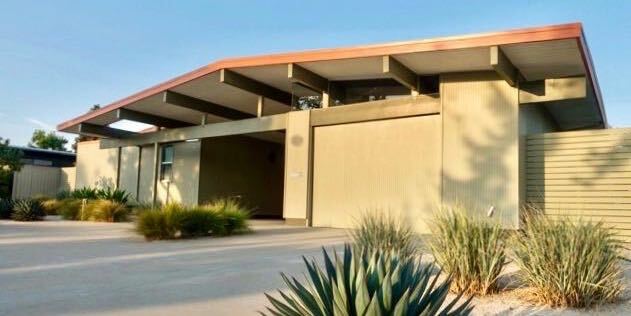 This classic Eichler house looks like it was built last year. Renovated by Klopf Architecture, in partnership with Growsgreen Landscape Design, Flegel’s Construction, and the owners themselves, the space is filled with contemporary fixtures and fittings while demonstrating the same ethos of the original mid-century period. 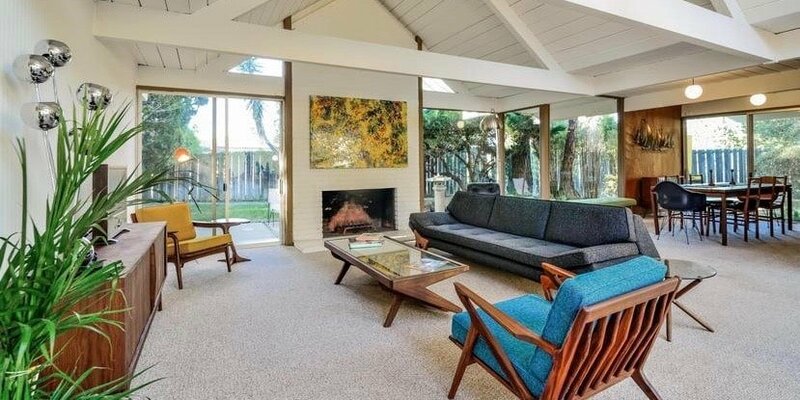 For an original Eichler this home looks remarkably new, and remarkably unique. 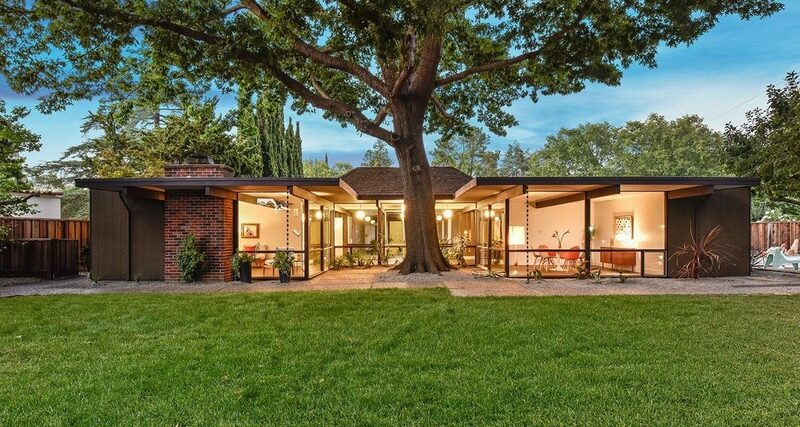 Property of Usha and Mike Kreaden and situated in Sunnyvale, California, it was completed in 1958. It could have just as easily been built last year. 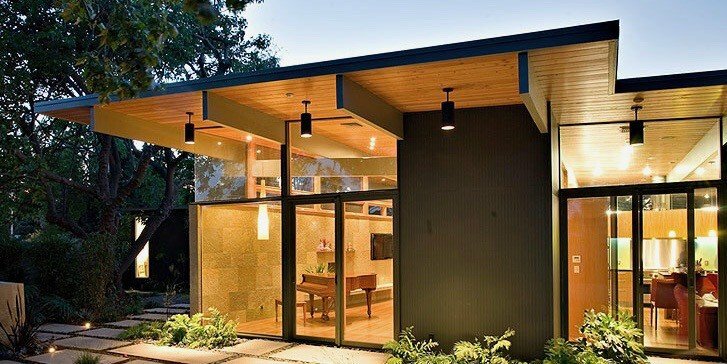 This Mountain View Eichler house possesses a distinctly contemporary feel. The most obvious sign of this is on the home’s exterior. The wood panels surrounding the outside of the property have been given a distinctly natural stain. 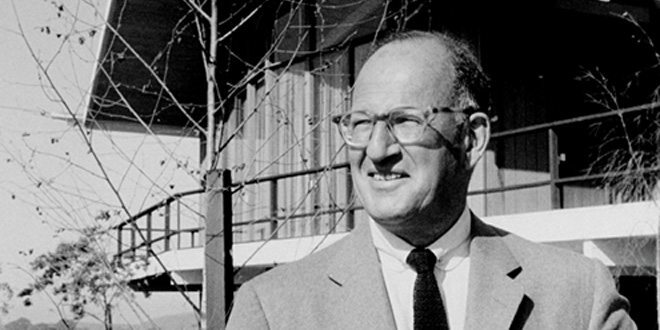 Joseph Eichler was one of the most important figures in the development of mid-century modernism. 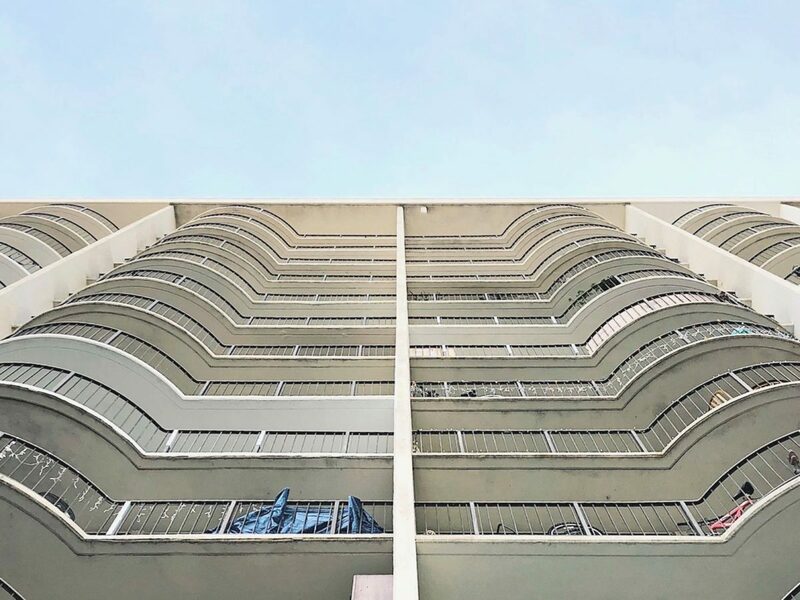 As developer of many thousands of homes, he worked with architects such as Robert Anshen of Anshen & Allen or A. Quincy Jones, and Raphael Soriano. 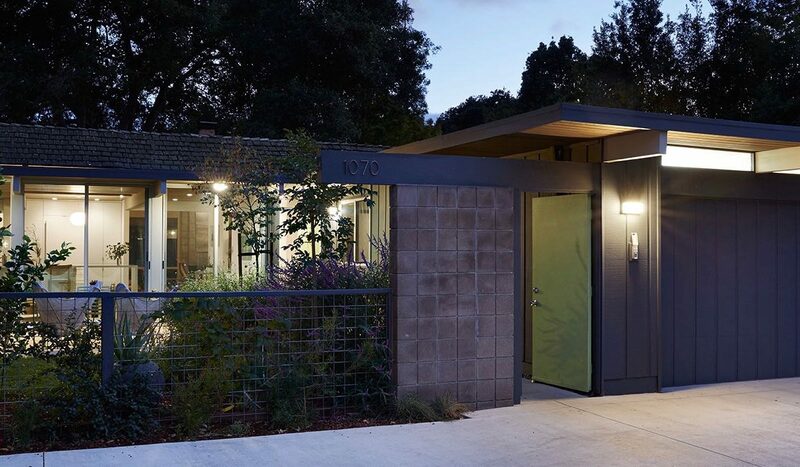 Moving into an Eichler home last year was a dream come true for Amanda. With a third child on the way, her and her husband needed to upscale, but wanted something special. Founded in 2001, Building Lab is an architectural firm dedicated to a comprehensive approach to the processes of building and design. The firm’s founder Stephen Shoup has spent years assembling an expert group of architects, carpenters, and designers to work for his firm. Karen and John are two Mid-century Modern architecture enthusiasts. 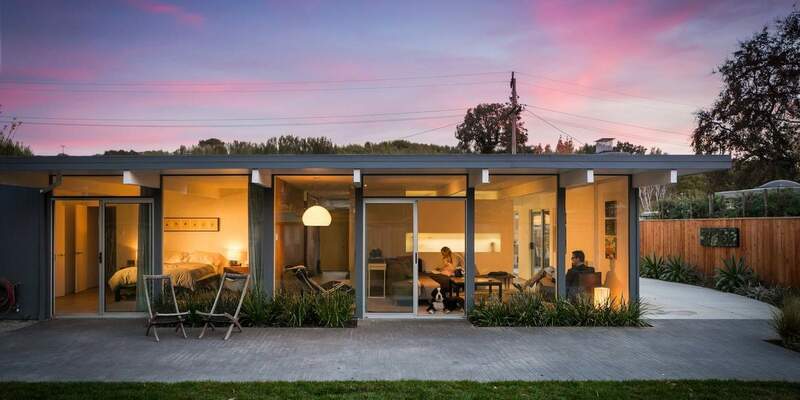 They sold their house and went on a mission to find the perfect Eichler to renovate with their bare hands. It is not easy task, as you are about to find out yourself. The Joseph Bellomo Architects Inc, is an architectural design bureau that offers design solutions to projects such as mixed use, residential, modular housing, commercial and urban planning which received the 2010 American Institute of Architecture Santa Clara Valley Merrit Award for the restoration work on the Alester Addition in Palo Alto, California. 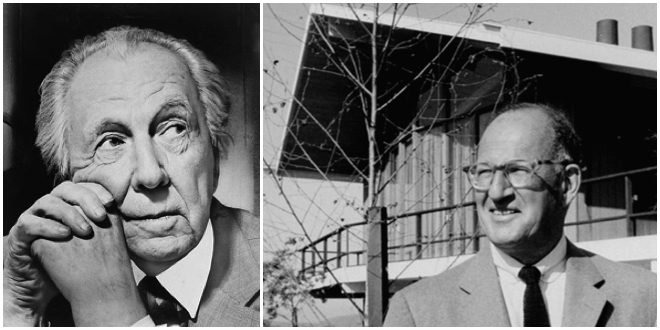 A house designed by Frank Lloyd Wright had the innate capability to transform people. The structure, the light, the audible and sensible qualities and the different use of material. It was intended to create in a person a series of sensation that by the time they experience them it would improve their condition. While studying at the University of Pennsylvania, both Bob Anshen and Steve Allen received a travelling fellowship to study in San Francisco after graduating. This is how their relationship began in 1937, in 1940 they opened the architectural, planning and design firm named Anshen and Allen. 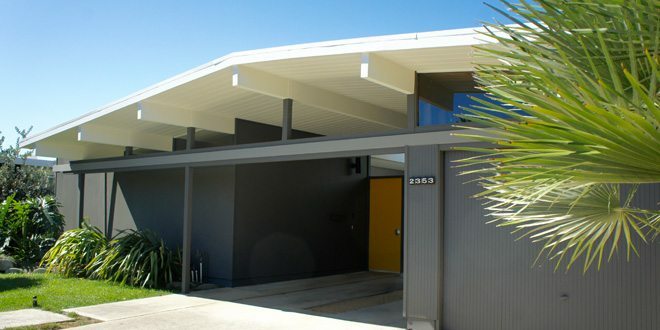 Eichler Homes are special, as their owners. Karolina is one of them and today will show us the one she fell in love with and is carefully renovating with her husband David. Eichler Neighbourhoods. Total Community Design. 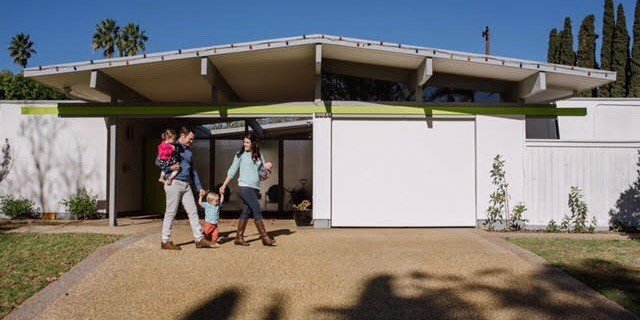 Continues from Eichler Homes and The Sense of Community. Some of the successes of the Eichler communities can be ascribed to site planning. Neighbors come together and develop new methods and ideas to keep the community in Unisom. They come up with rather untraditional and unconventional but effective ways of building a stronger community. Ideas such as organizing annual community workdays, annual car shows and organizing Orchestra nights taking on Mozart, Haydn and Elgar.